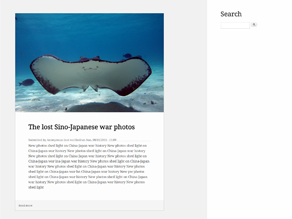 Mero is a port of the Wordpress 2015 theme with color support. to enable Mero and change color palettes if desired. Support for a full-width featured image for nodes. Color module support with three provided color palettes.